What can the AARP do for me? In a word: lots. The AARP can open up a whole host of new benefits. And the best part is, you don’t even actually have to be retired to join. You just have to be 50 or older. And everyone knows 50 is the new 30. Things are about to get really, really good. When you join the AARP, you can enjoy everything from discounts on your favorite restaurants and movie theaters to deals on travel and health insurance. The benefits run far and wide, and how you use your membership is totally up to you. What are the benefits of joining the AARP? Going to the movies? Use your AARP discount. Buying a new car? Use your AARP discount. Need a new pair of glasses (and some new vision insurance while you’re at it)? Use—you guessed it—your AARP discount. If you need a trusted source to provide information about healthy living, traveling or general safety in the digital age, look to the AARP. Their award-winning publications are full of the facts you need to stay healthy, happy and safe. Good news! 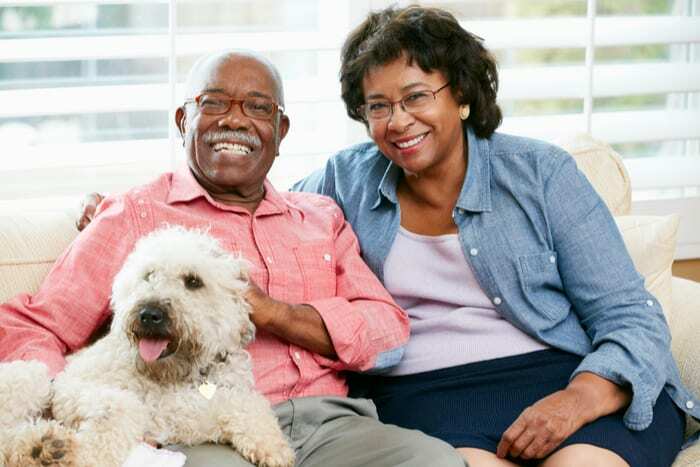 If you join the AARP, your spouse will also benefit from your membership. Get ready to enjoy the perks together. If you have an aging parent or another family member who requires professional care, your AARP membership can help you find the resources you need. In addition to helping its members lead better lives, the AARP also strives to be a good member of the community. There are several different AARP foundations that collaborate with local communities to help the hungry, the homeless and the struggling population of older adults. Okay, so how do I join the AARP? Joining the AARP is simple, and you have lots of membership options. To join, make sure that you meet the membership requirements. Are you 50 or older? If so, you’re good to go. Next, just visit the AARP’s website (aarp.org) and fill out your membership form. Select the terms of membership you want—you will have the opportunity to choose from a 1- year, 3-year or 5-year membership.